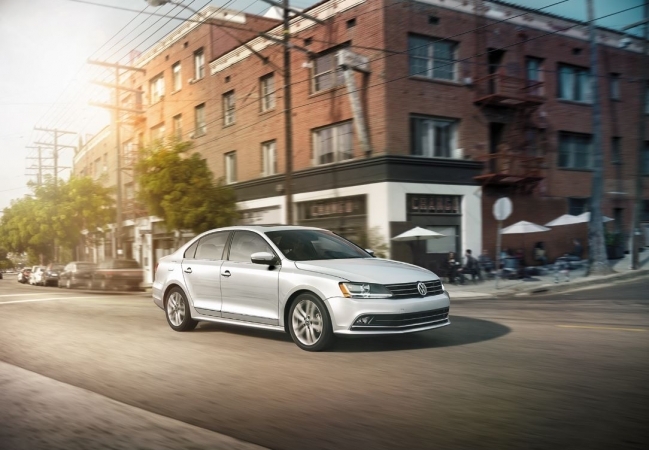 Find a new Volkswagen Jetta at your local Buffalo, NY Volkswagen dealership. 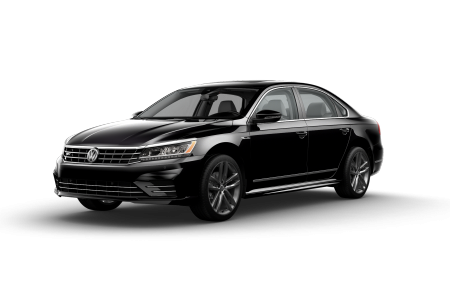 Overview At Northtown Volkswagen, you'll find one of the best selections of Volkswagen Jetta sedans near Buffalo, New York. 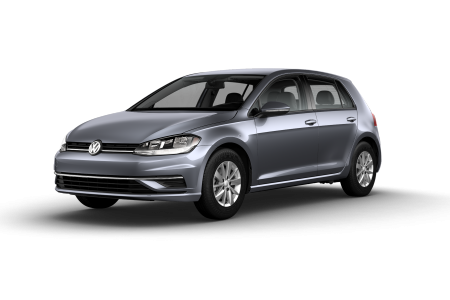 Compact, fuel-efficient, and never lacking when it comes to passenger space, sophisticated design elements, or fully integrated technology features, the Volkswagen Jetta sedan makes sense for savvy, stylish drivers everywhere. 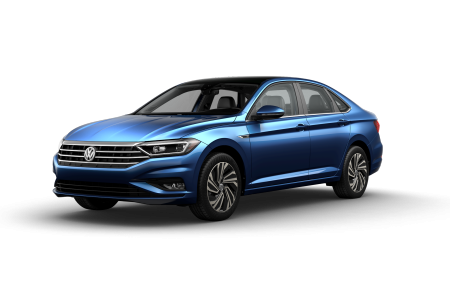 Want to test drive one of our beautiful new Volkswagen Jetta sedans? Stop by and check out the lineup today. You'll find us centrally located, just south of Homewood Suites by Hilton on Millersport Highway. Why Us? When you choose Northtown Volkswagen, you're choosing a world of friendly professionals dedicated to bringing you the best possible customer experience. Whether valuing your trade with one of our auto financing specialists, or discussing the most ideal Volkswagen Jetta models for your lifestyle with our sales team, you'll meet excellent customer service and clear communication every step of the way. To start exploring your options with our finance department, fill out our online auto financing application now. One of the easiest ways to keep your new Volkswagen Jetta sedan performing at its best is to stay up to date on routine car maintenance. At Northtown Volkswagen, our fully equipped service center offers a complete menu of Volkswagen services and repairs. In addition to using only quality Volkswagen parts, our factory trained Volkswagen mechanics specialize in the Volkswagen family of vehicles. That means less stress and more confidence every time you trust our service center to take care of oil changes, tire rotations, engine tuneups, brake inspections, transmission repairs, and more. And thanks to our complimentary shuttle service and car wash, as well as our free coffee, bagels, and WiFi should you choose to wait, taking care of Volkswagen maintenance is always a pleasure at Northtown Volkswagen. To book your next appointment, schedule service with us online today.